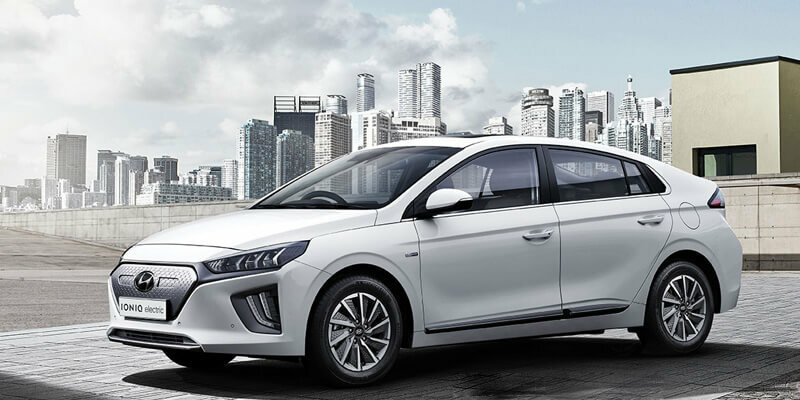 As your Hyundai dealer, Cessnock Hyundai provides you with high-performing Hyundai vehicles designed to thrill and inspire you. 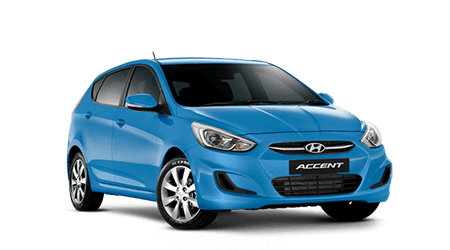 Located in Cessnock, NSW we are your #1 choice for Hyundai vehicles. 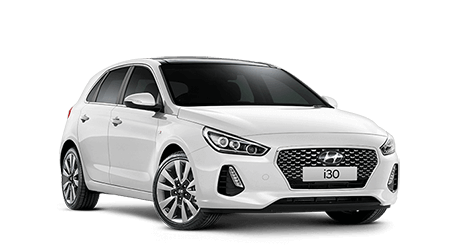 We have been serving the Cessnock City and the Hunter Valley area for over 8 years, our website contains news and information on the popular range of Hyundai Passenger and Light Commercial vehicles. 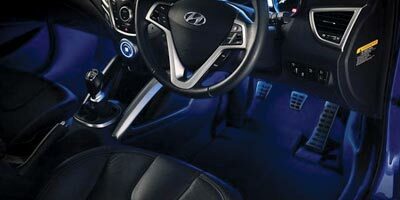 Cessnock Hyundai have a huge range of genuine parts & accessories for your Hyundai vehicle. Looking to have your vehicle serviced? 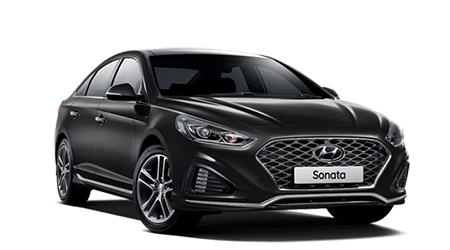 Book with our experts now at Cessnock Hyundai. 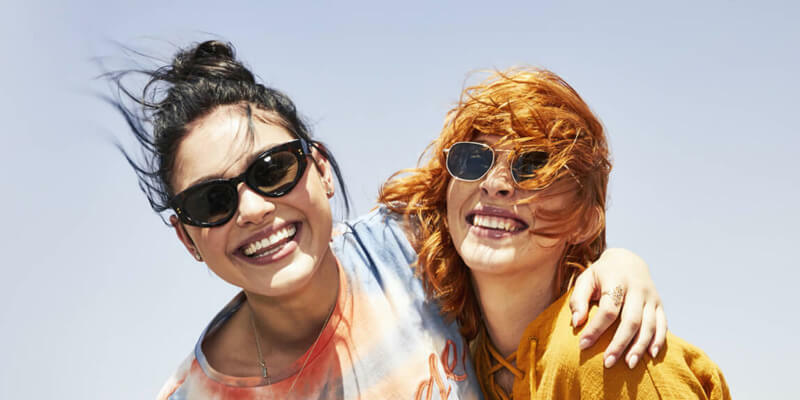 Need assistance? 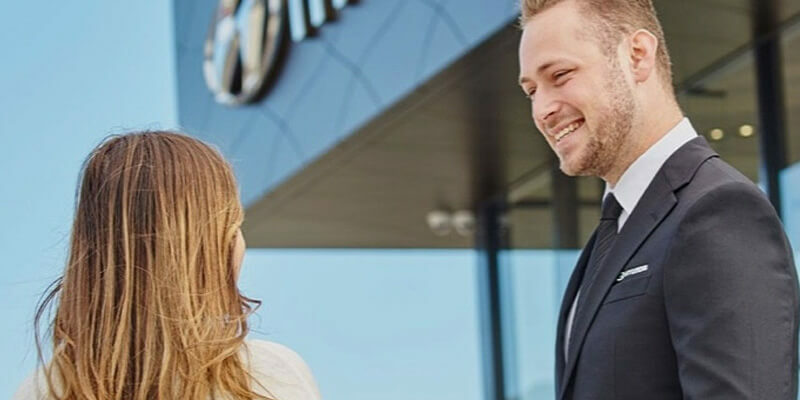 Get in touch with the team from Cessnock Hyundai for the right advice.